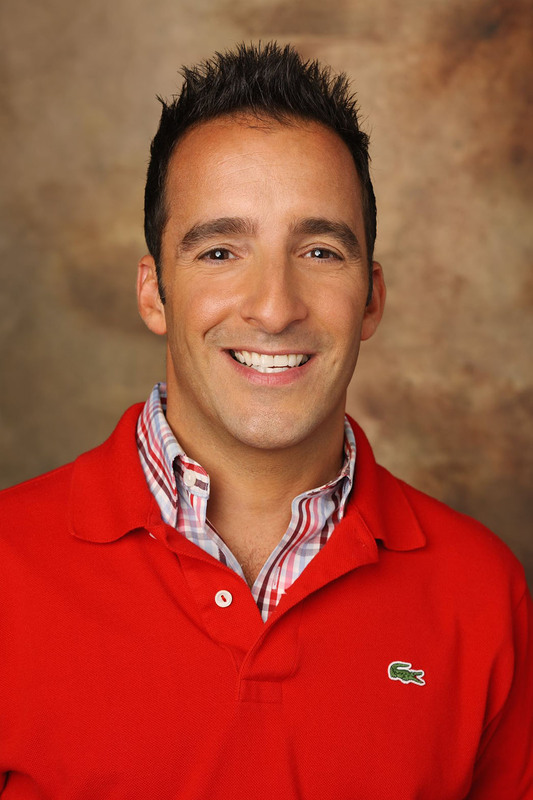 Nickelodeon has hired Paul DeBenedittis as Executive Vice President (EVP) Programming and Content Strategy, filling another key executive spot under new Nickelodeon President Brian Robbins. In his new position, DeBenedittis will lead content and programming strategies and oversee partnerships, acquisitions and media planning for Nickelodeon, Nick Jr., Nicktoons and TeenNick across platforms including linear, digital, branded apps, VOD channels, DTO and wireless. DeBenedittis will report to Robbins. The job marks a Viacom homecoming for DeBenedittis, who previously spent a decade at MTV. DeBenedittis, who also will work with Nickelodeon's global channels to support worldwide programming and content strategy, will be based in Nickelodeon's Burbank, California, studio. He replaces Elizabeth Murray, who was Executive Vice President, Programming and Content Strategy, Nickelodeon Group. DeBenedittis was most recently Senior Vice President (SVP), Programming Strategy, Disney Channels Worldwide, including Disney Junior and Disney XD. Among his other responsibilities, he handled programming across their TV and digital portfolio, working with franchise properties such as The Descendants, Camp Rock, Star Wars Rebels and The Mickey Mouse Club House. He also oversaw the Disney Channel Worldwide Programming Strategy team. DeBenedittis joins a team under Robbins that also includes animation head Ramsey Naito. The move to Nickelodeon represents a homecoming of sorts for DeBenedittis. Prior to The Walt Disney Company, DeBenedittis spent 10 years at MTV as Executive Vice President, Multiplatform Programming, Content Strategy and Scheduling. DeBenedittis led the programming strategy and content windowing for hit series and events including Laguna Beach, Jackass, The Osbournes, The Real World, Total Request Live, The MTV Video Music Awards (VMAs) and The MTV Movie Awards. He was also responsible for curating the network’s various programming destinations, including MTV’s primetime originals block, The 10 Spot, and the channel’s weekday afternoon and weekend slates. Earlier, he was Director of Programming, Acquisitions and Scheduling at USA Networks and Lifetime Television. Top-ranked Nickelodeon has named Paul DeBenedittis to the role of Executive Vice President of Programming and Content Strategy. The announcement was made today by Nickelodeon President Brian Robbins, to whom he will report. DeBenedittis will be based in Nickelodeon’s Burbank, Calif., studio. Seasoned programmer DeBenedittis will lead the content and programming strategies, partnerships, acquisitions and media planning for Nickelodeon, Nick Jr., Nicktoons and TeenNick on platforms including linear television, digital, branded apps, VOD channels, DTO and wireless. He will also work with Nickelodeon’s global channels to support worldwide programming and content strategy. DeBenedittis was most recently Senior Vice President, Programming Strategy, Disney Channels Worldwide, including Disney Junior and Disney XD, where he led the planning, scheduling, acquisitions and co-production teams in the U.S. and was responsible for programming across their TV and digital portfolio, employing strategies for franchise properties such as The Descendants, Camp Rock, Star Wars Rebels and The Mickey Mouse Club House. He also oversaw the Disney Channel Worldwide Programming Strategy team, working closely with management, programming and distribution teams on programming strategy across all territories. Originally published: Wednesday, January 16, 2019 at 9:26pm GMT. Sources: Deadline, The Hollywood Reporter.